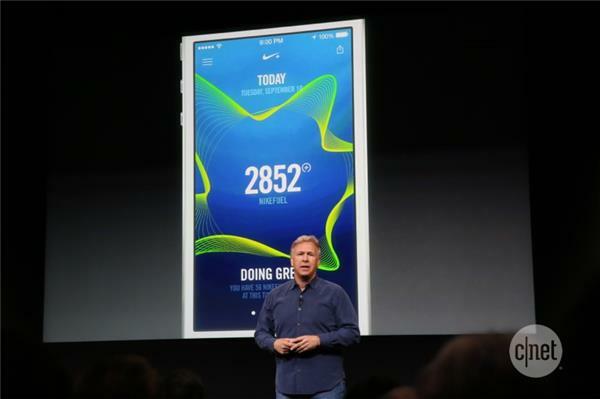 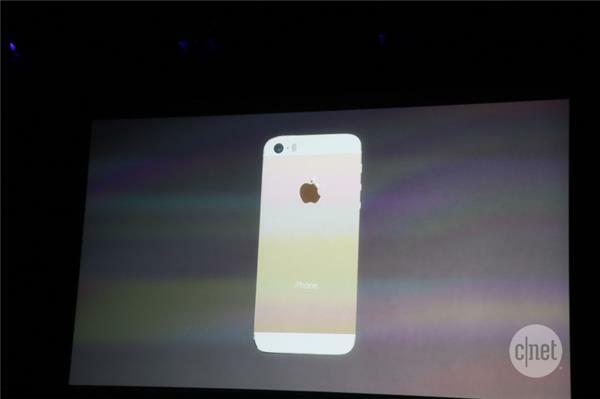 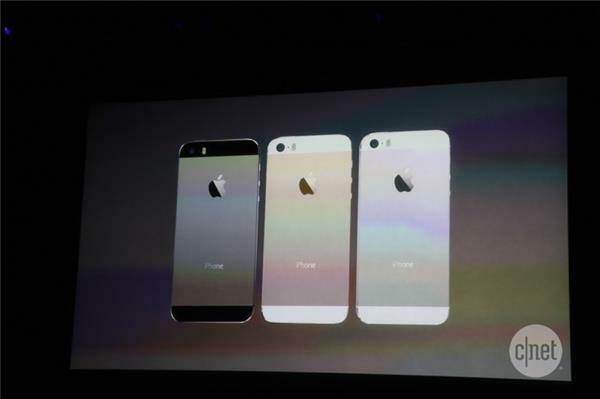 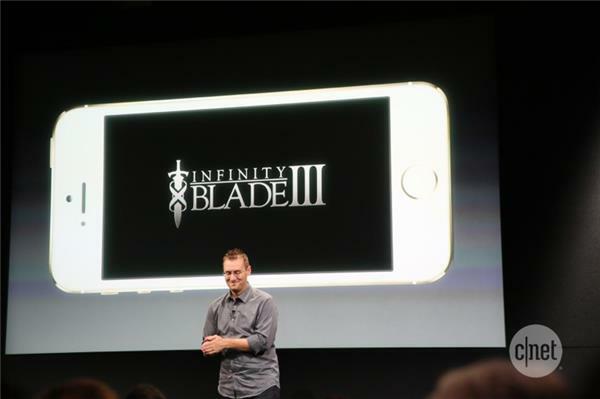 Schiller: "It is the gold standard in smartphones"
Three colors of 5S: black/“space gray”, white/silver, white/gold. 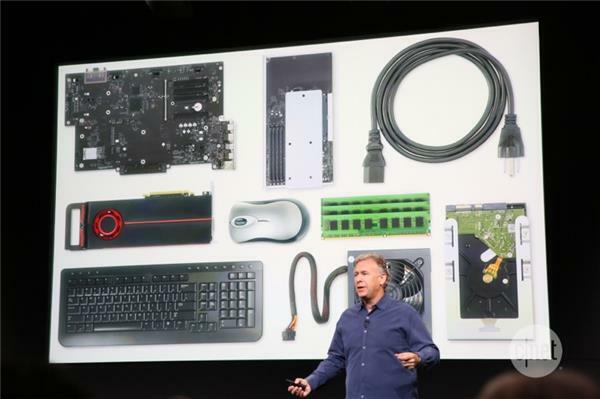 Talking about performance. 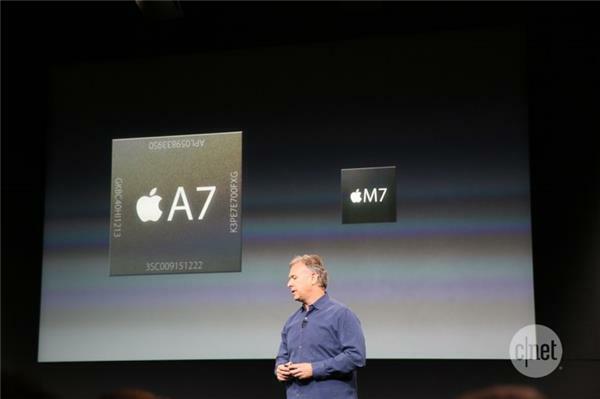 Means the A7. 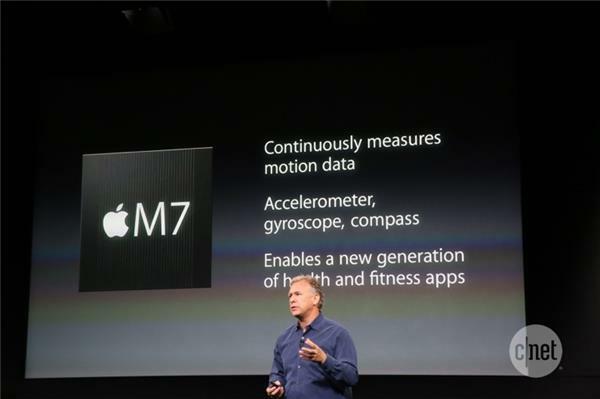 M7 is a motion coprocessor. 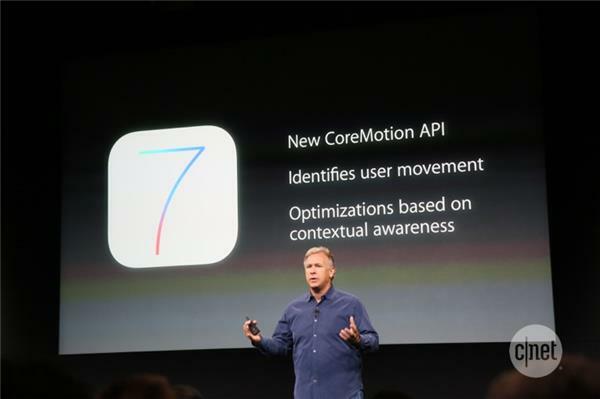 Apple going heterogeneous computing. 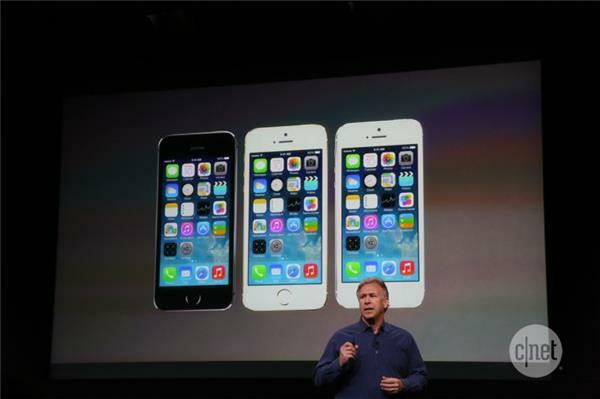 While Samsung was going for brawn w/ 8 cores, Apple went for brains w/ 64-bit.